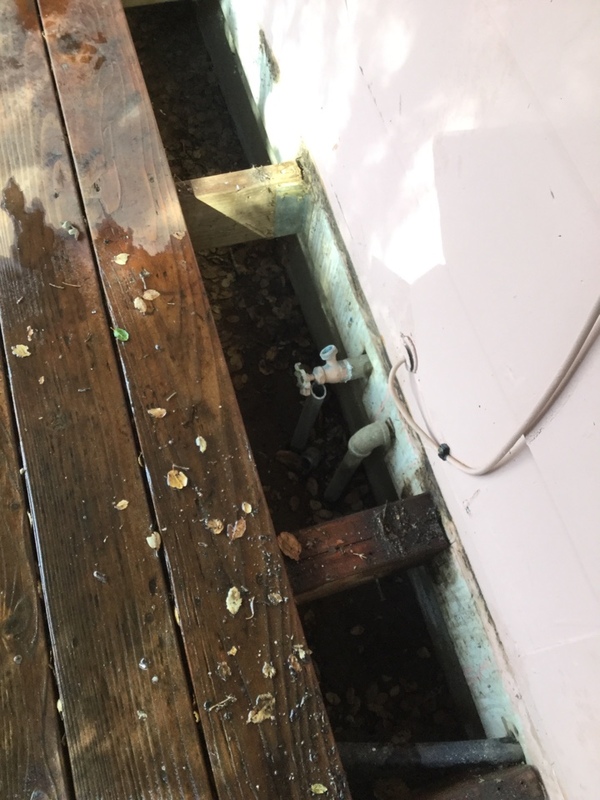 If you are a resident of La Selva Beach, you have most likely encountered several plumbing issues in your home or business premises. Plumbing problems are a common thing everywhere, but sometimes they can be disastrous. Clogged up drains and clogged up toilets, for example, can result in wastewater flowing back up or waste overflows, leading to serious inconveniences and ugly scenes in your property Leaking and busted water pipes can result in the damage of floors, walls, basement, furniture, and other belongings, while blocked sewer lines can result in ugly and stinking overflows. 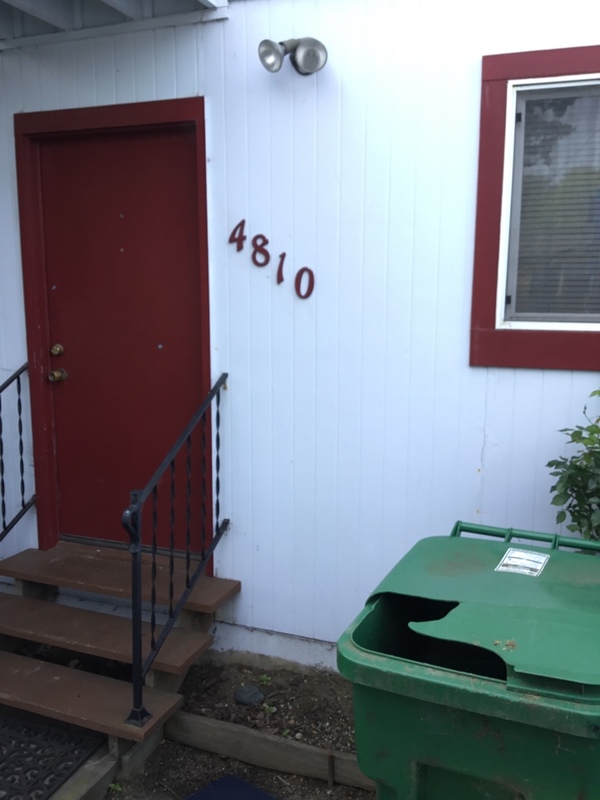 But as a resident of La Selva Beach, CA, Duncan Plumbing has got your back! At Duncan plumbing, we are a Diamond Certified Plumbing Company dedicated to offering residents and businesses in the Santa Cruz County as well as its surrounding regions exceptional plumbing services. 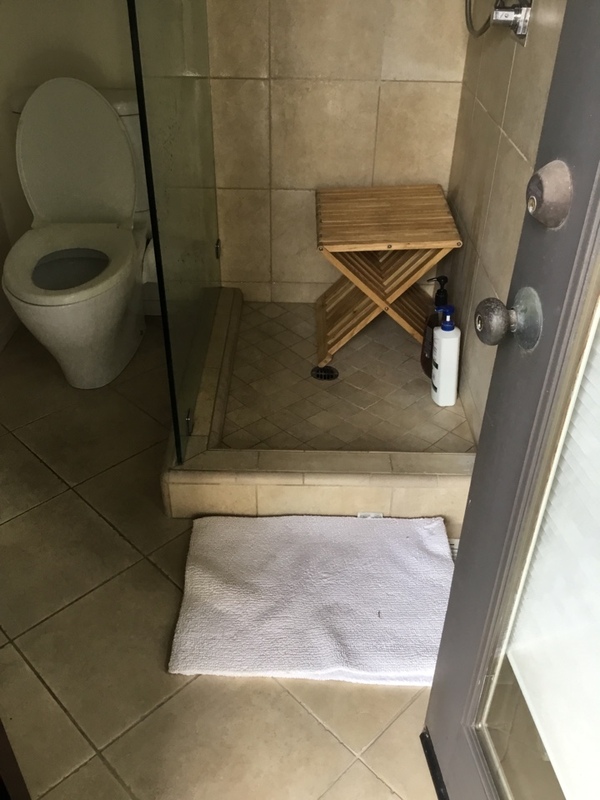 We have been operating in Santa Cruz for years and have a deep understanding of plumbing systems in La Selva Beach. Our aim is to always deliver prompt, courteous, reliable and professional services to our clients. 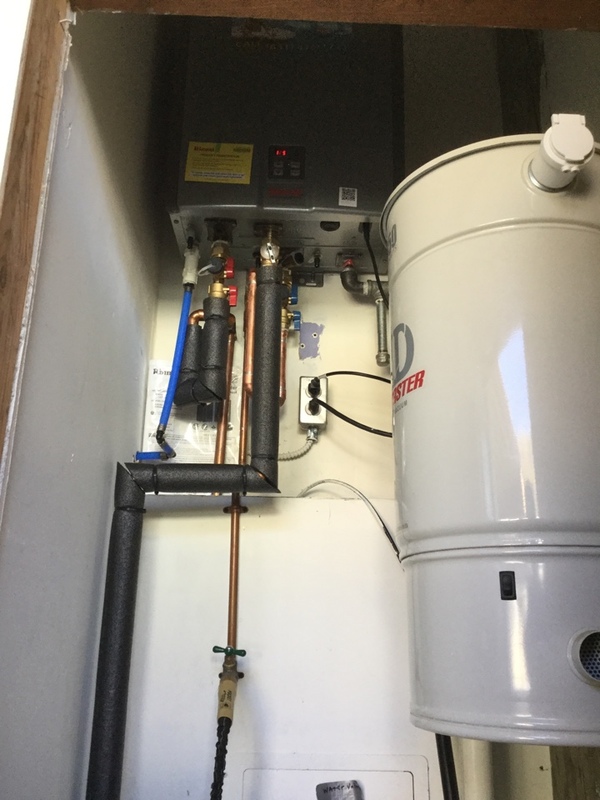 Our team of plumbers is highly skilled and experienced in offering all types of necessary plumbing services in La Selva Beach. I called Duncan Plumbing the morning after a long night of trying unsuccessfully to unclog my toilet that was backing up into my shower. They sent a crew out the same day within a few hours. The crew was awesome! They were so patient, professional and explained everything. Never felt pressured. 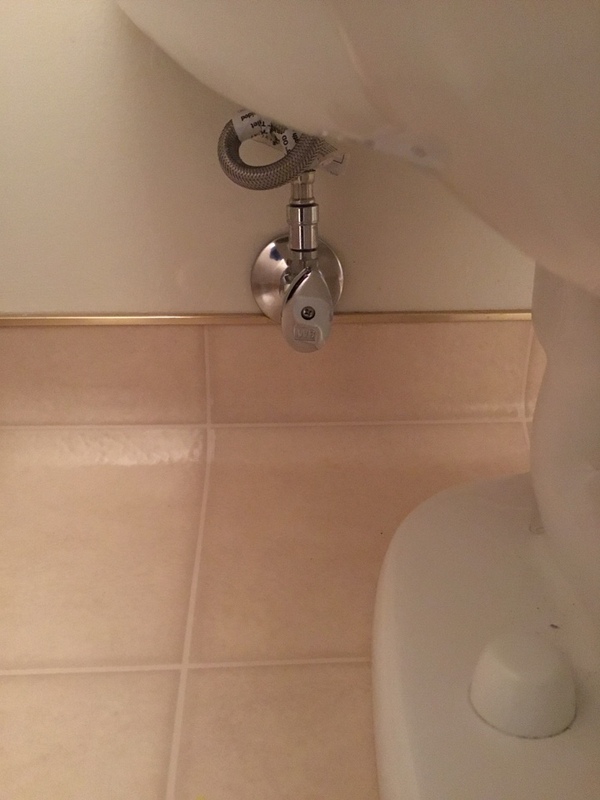 They went above and beyond my expectations and within no time the clog was freed. Highly recommend! Josh from Duncan Plumbing did a great job at my home today. 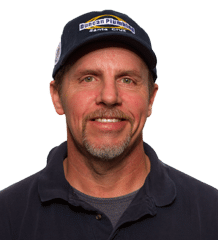 I've used Duncan Plumbing a few times in the past for various jobs at my home and have always been very pleased with their skill, reliability, and service. La Selva Beach, CA, was founded back in 1925 by real estate developer David Batchelor and named Rob Roy. The name was later changed to La Selva Beach in 1935 by a new developer, Edward Burghard. Its name ‘La Selva’ means ‘the jungle’ in Spanish. In temperate places, however, the name means ‘the forest’. The name was coined from the fact that during its founding, this small community was bordered by thick conifer woods. Most of the existing houses in the region were constructed in the early 1960s. 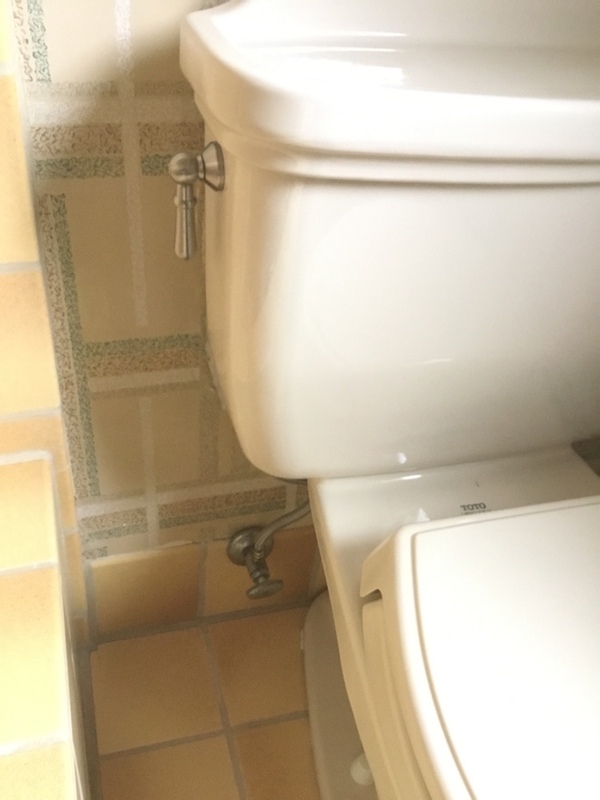 Contact us today to get a professional plumber near you. Our areas of specialization include drain cleaning, sewer line repair, water heaters repair, plumbing systems inspection, plumbing leakages repair, and more. We are also available for emergency plumbing services. Leo showed up on time, assessed the problem and fixed it in short order. He was courteous and personable. Duncan scheduled the installation at a convenient time, and completed the work on time and accurately. The drop in stainless steel (SST) sink would not fit the existing granite sink opening. The only choice if we were to use a SST sink was to cut away the granite and the technician, Enrique, suggested that the granite would might be damaged. So I oping for a cast iron sink, we discussed the options, and I have to decided. Professional job and service, at a fair price. We use Duncan plumbing for our plumbing needs. We find them to be professional and fairly priced. Truly a quality business with great reliability and customer service. Please refer to the email I already sent. 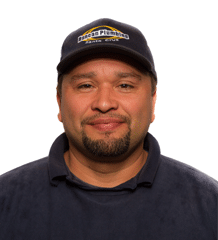 George is great  I hope ( for my sake ) that it is Jorge that comes back if/when my home needs additional plumbing issues addressed in the future. 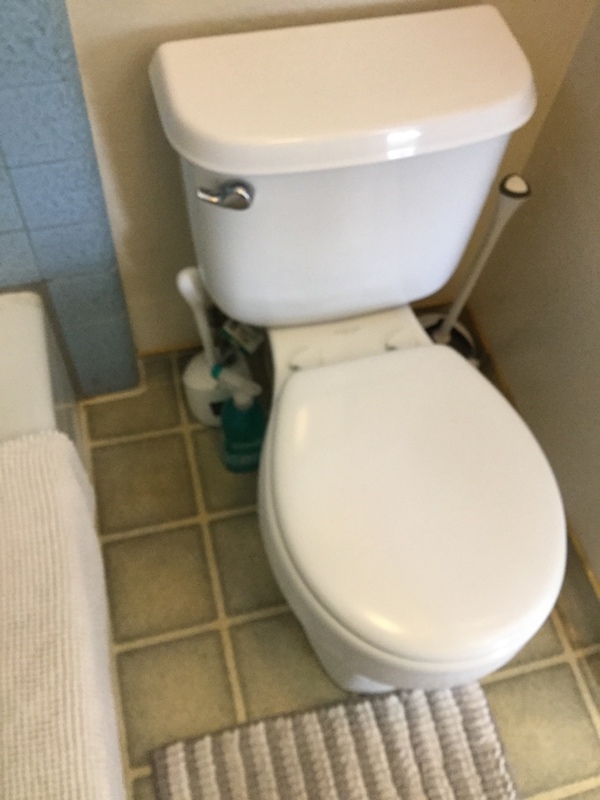 Provided estimate to replace toilet. 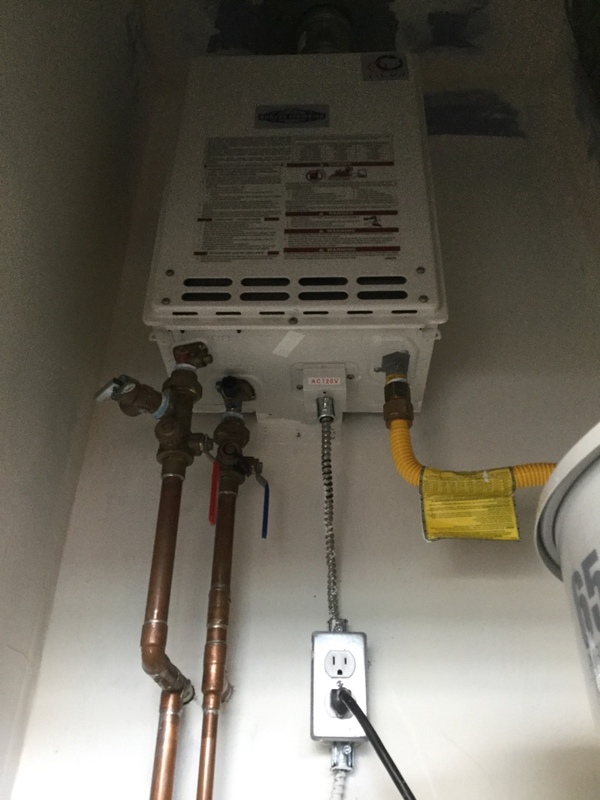 Serviced a tankless water heater.